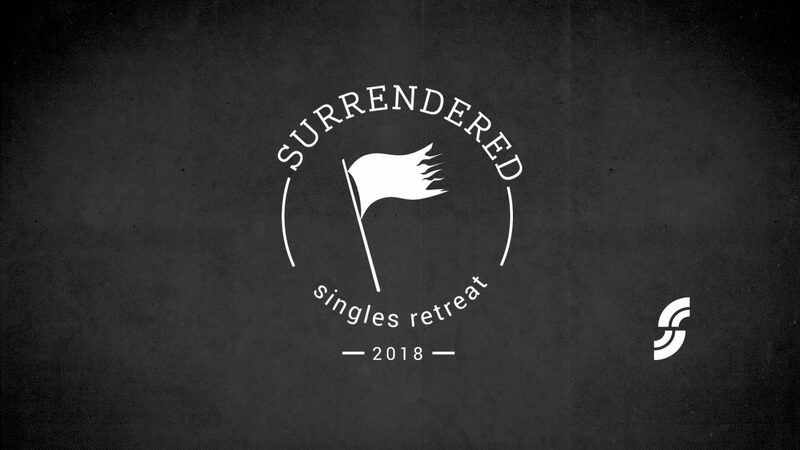 Join us for the Single’s Retreat, “Surrendered” held at Ironwood Christian Camp. The Retreat will consist of two nights of accommodations including all meals on-site. Paintball, the Edge, sandboarding, Jed’s Quest, the rifle range, hayride, human foosball, archery, and more!